Fooking awesome, those were the golden days!! I finally finished the WHDLoad patch for this classic! Missed this back in the day, really entertaining. Hehe. 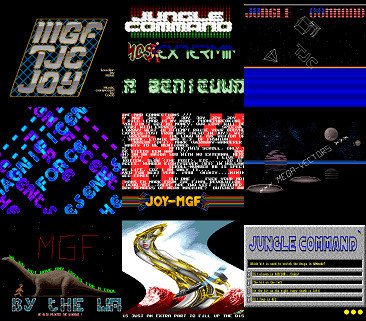 1989 was indeed the Year of the Megademo ;) Liked the Dino scroller and the vectors. But overall, better things had been released before and I would probably not have kept the disk. So honesty rule says piggy for this one. page created in 0.015210 seconds with 15 queries.